Yup that's right - fast track to free flights with AirAsia when you spend with the all new AirAsia Hong Leong Bank Credit Cards! This could be my fast track to Japan AGAIN SOONNNN!!! 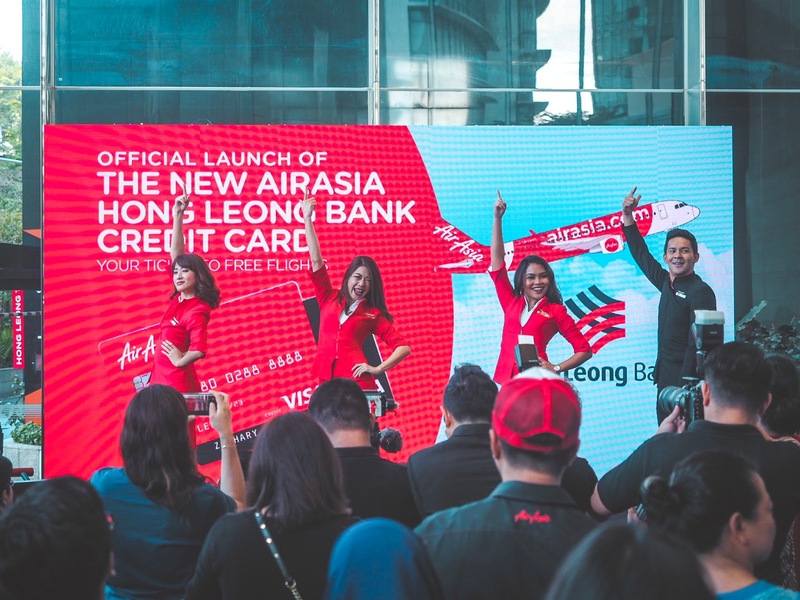 AirAsia latest credit card partnership with Hong Leong Bank Credit Card truly understands how casual travelers and frequent flyers feel - WE ALL WANT FREE FLIGHTS! And they make it easier for us to earn BIG points when we spend using the all new AirAsia Hong Leong Bank Credit Card. 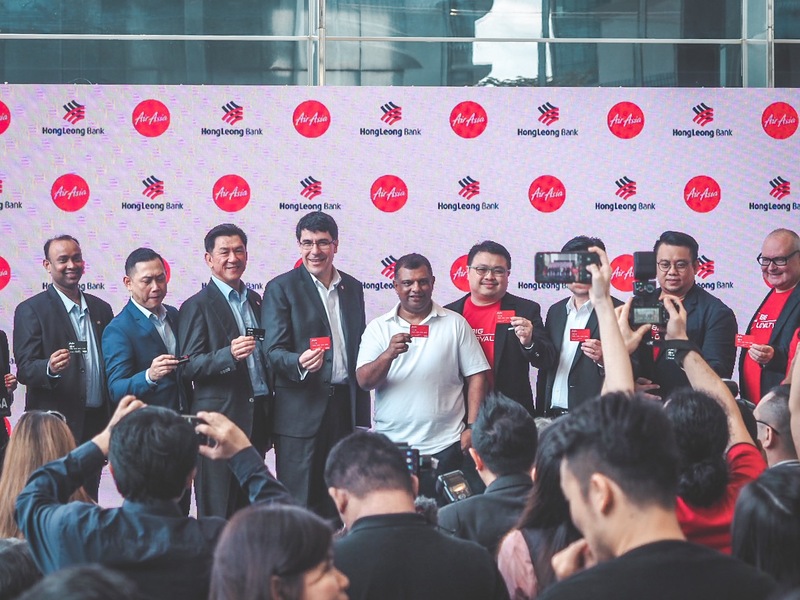 It comes in two tier - AirAsia Hong Leong Bank Gold Credit Card and AirAsia Hong Leong Bank Platinum Credit Card. Speech by Tan Sri Tony Fernandes and this is my first time seeing him in real life! Such a humble person he is! Every cardholders of this brand new credit card are able to earn BIG points faster with their low spend yet high earn rate - 6 BIG points for every RM1 spent on AirAsia flights ( I can see myself earn 2400 BIG points when I book myself an air ticket to Bangkok! ) 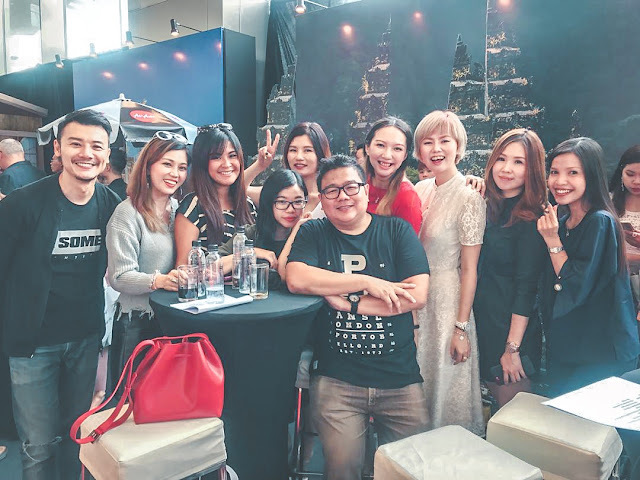 and also 1 BIG point for every RM2 international spend as well as RM3 local spend when you swipe it with the platinum credit card or RM5 on the gold credit card. 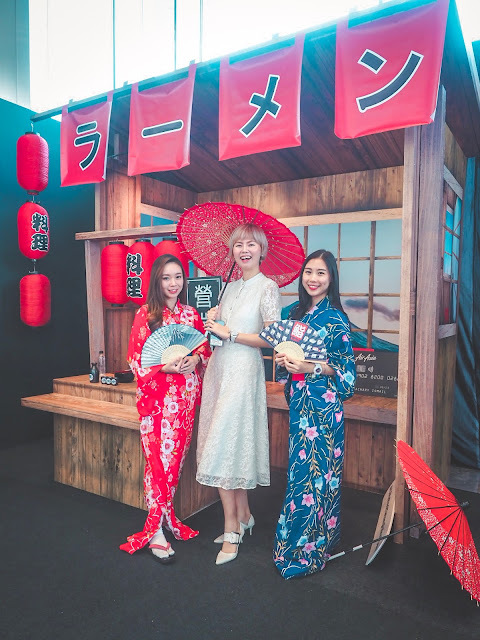 To give you a BIG warm welcome, each cardholders are entitled to enjoy welcome-to-card and quarterly bonuses that will earn you up to 25,000 bonus BIG points! That's like one free flight ticket worth of points to Yangon or Vientiane! 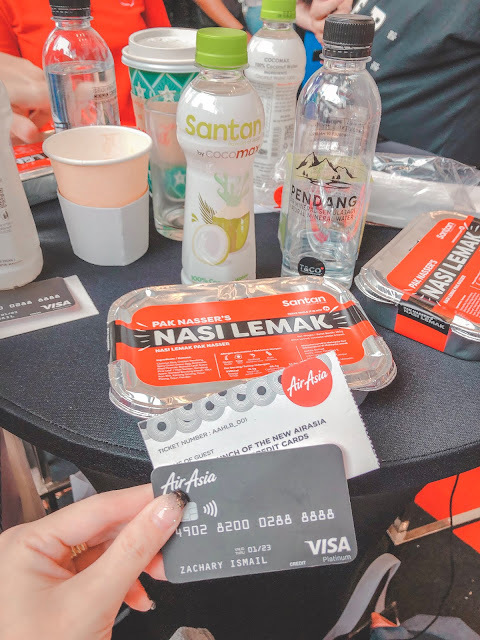 Just when I thought airport VIP treatment are just scenes you see in movies, AirAsia Hong Leong Bank Platinum Credit Card holder can actually enjoy priority check-in using priority check-in counters, first to board the plane, free introductory inflight WiFi plan and Xpress baggage to keep you stay ahead with your travel plans. That's not all! Wah these credit cardholder super syok, so many benefits! Once you're a AirAsia Hong Leong Bank Platinum credit cardholder, you'll be instantly awarded as BIG platinum membership status without needing the 24 flights to gain this status. That means you can earn 7x BIG points rightaway and enjoy more platinum membership benefits. To maintain as BIG Platinum status, you just have to spend RM20,000 with the card in the following 12 months. Final Call Sale X: savings up to 80% for AirAsia X flight deals. Happens third Monday of every month. Hotels: Redeem stay at Kaligo.com and Tune Hotels. BIG deals by FAVE: enjoy up to 95% off Fave vouchers on beauty, food, wellness and more! 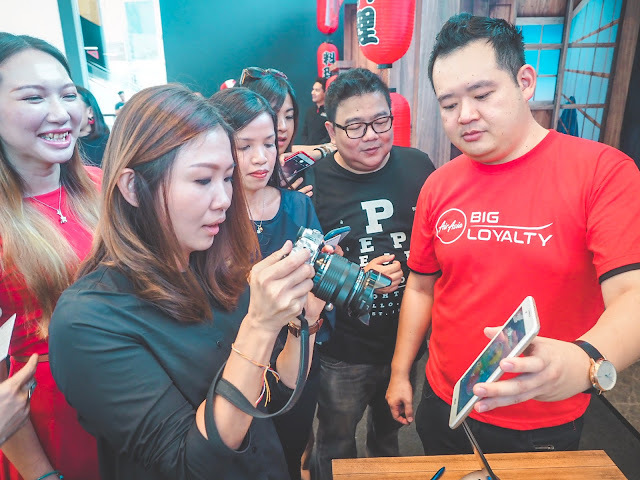 Redeem BIG Deals on BIG Loyalty app or earn 1 BIG Point for every RM1 spent on purchases. Fixed Points: Redeem up to 70% off promo flights based on flight's travel time. I personally think the new AirAsia Hong Leong Bank Credit Cards are perfect for daily use as well as for frequent travelers. 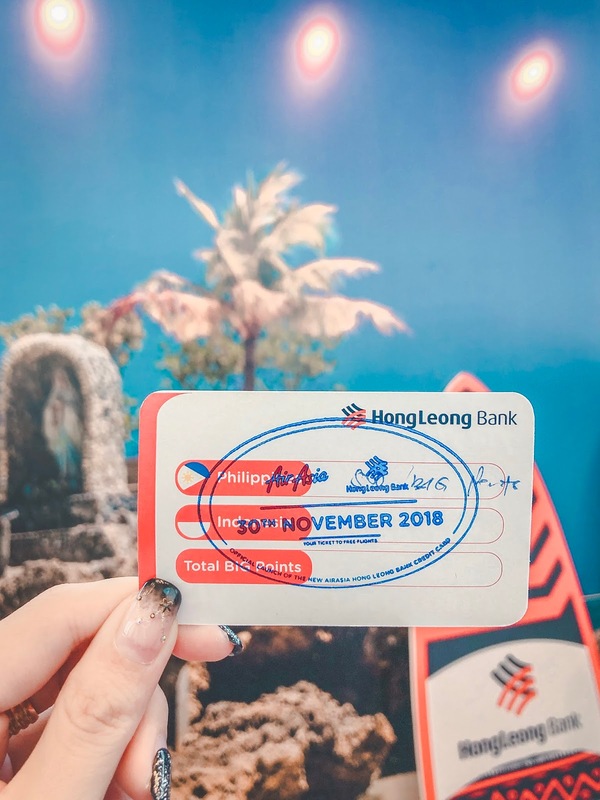 Imagine with all the points you can redeem to flight tickets and also bring your family and friends (who booked under the same booking reference) enjoy VIP treatments. 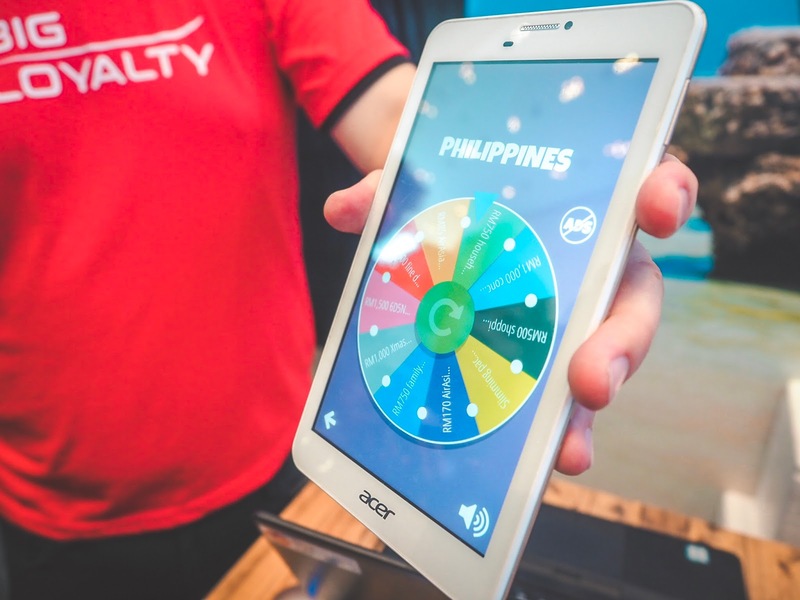 Just spend as you usually do and you get to unwind at holiday destinations for free without burning a hole in your bank account. Looking forward to a trip with this bunch! 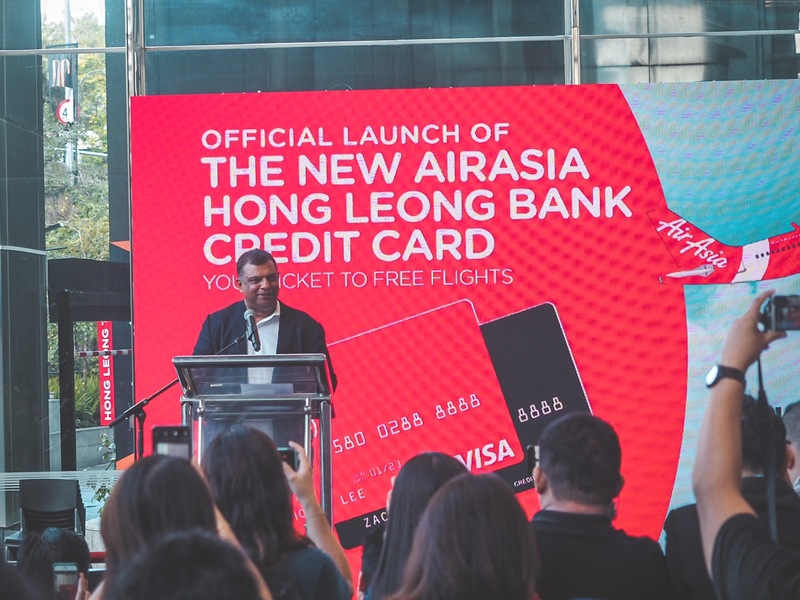 Maybe if we all own an AirAsia Hong Leong Bank Credit Card we can! 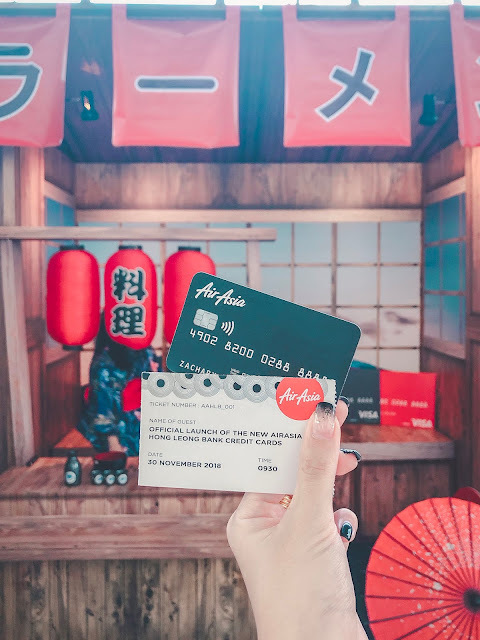 Sign up for the AirAsia Credit Card at airasiacards.com and start earning points for free flights and exclusive priority privileges now, can't wait to see you posting travel photos soon!